We want you to show off your shack! Just take a picture of your shack and send it to counterpoise@wa6bgs.us. 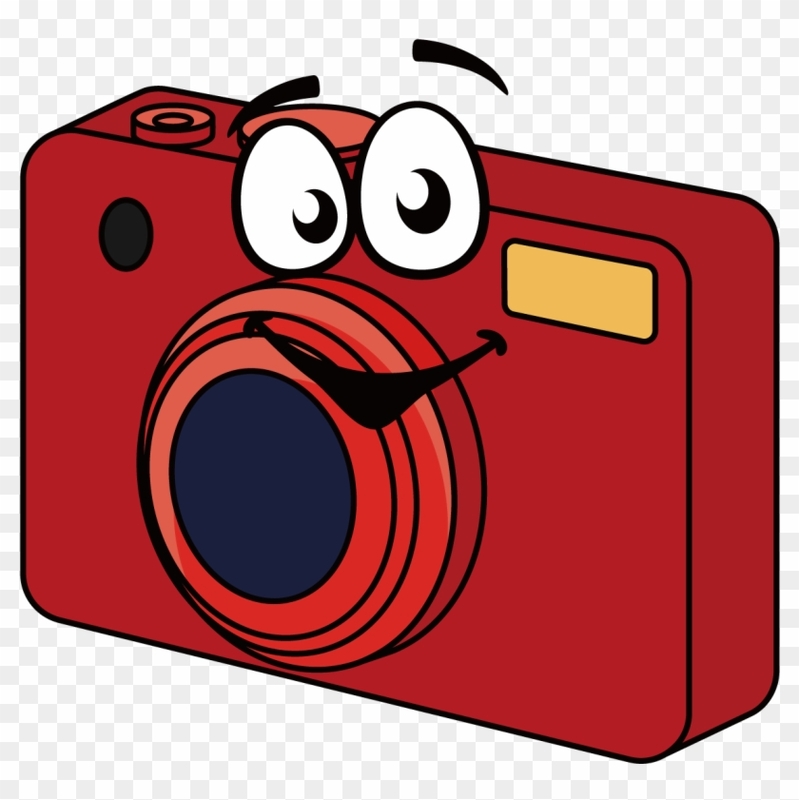 We will publsh the pictures in an issue of the Counterpoise newsletter. You can have one whole page of space. If you would, list your equipment, when you were first licensed, what your call is now, and any awards you have. We know you are proud of your shack and the effort it took to build it. This is your chance to SHOW IT OFF! Let's have a big turnout for this meeting! Welcome to Amateur Radio Club of El Cajon's (ARCEC) website. The objectives of the Amateur Radio Club of El Cajon, Inc. (ARCEC) are to encourage the furtherance of amateur radio and allied interests; to foster public service by theamateur radio community; the development of acquaintances; to increase our technical skills and knowledge of electronics as well as good operating practices for the increased enjoyment of amateur radio as a hobby. After all what you put into Ham Radio is what you get out of it. Volunteer as much as you can. It is a lot of fun to see all the smiles. ARCEC is an Amateur Radio Relay League (ARRL) special services club and we are a member of the San Diego Amateur Radio Council, Inc. (SANDARC). Club members are encouraged to be members of the ARRL as well as the Amateur Radio Emergency Service (ARES). Many of our members also participate in the Radio Amateur Civil Emergency Service (RACES) and VIP Red Flag Patrol (CAL Fire). 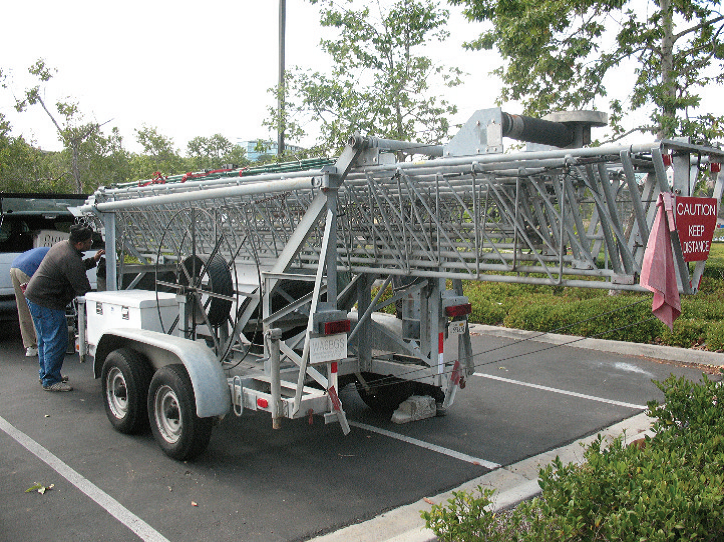 Antenna Tower Trailer Needs A New Home! the antenna trailer, please contact any officer or board member.